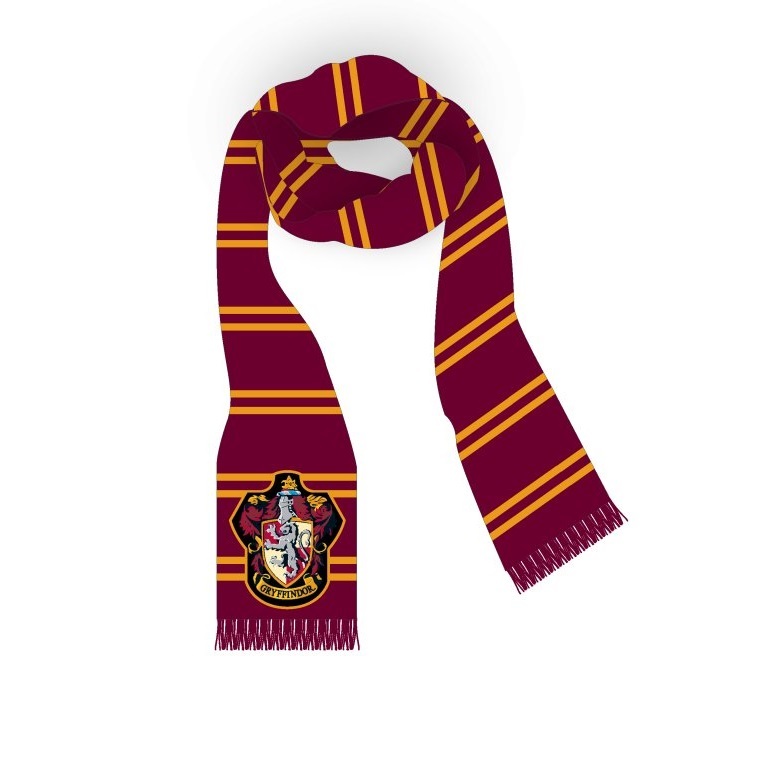 Buy Harry Potter Gryffindor Jacquard Scarf in wholesale online! Grab this awesome Harry Potter Gryffindor Jacquard Scarf! 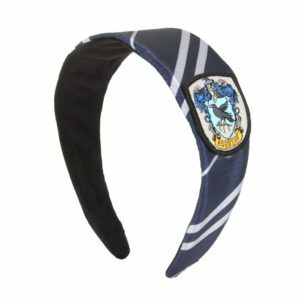 This officially licensed Harry Potter Gryffindor Jacquard Scarf features the Gryffindor Coat of Arms patch. 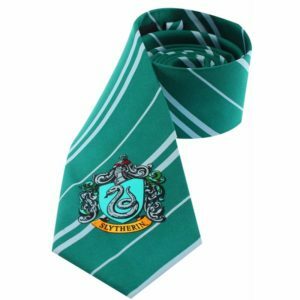 Makes a great addition to any day-to-day outfit, or Harry Potter costume. It fits adults and kids and measures 75 inches long!